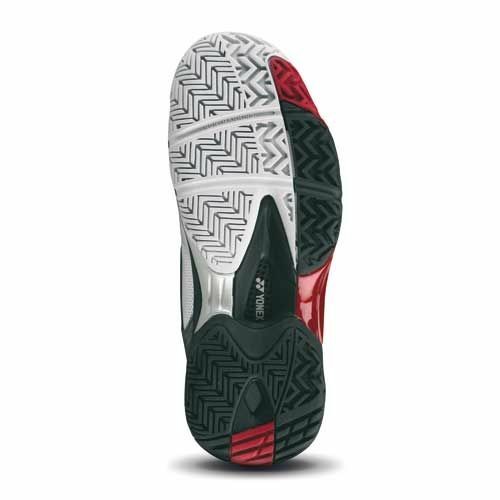 The Yonex SHT307 Mens Sport Shoes are designed for use on all courts. With an upper that features P.U. Leather, Double Russel Mesh and Tough guard III they ensure comfort, breathability and durability. The shoes utilise a 3 Layer Power Cushion that absorbs shock and provides the smoothest transfer around and ToughBrid midsole that utilises tightly stacked molecules for higher elasticity and superior cushioning allowing for outstanding footwork. Round Sole provides all round support for fast and smooth footwork whilst the Power Graphite Lite prevents lateral movement of the foot inside the shoe. It also features an endurance rubber outsole. 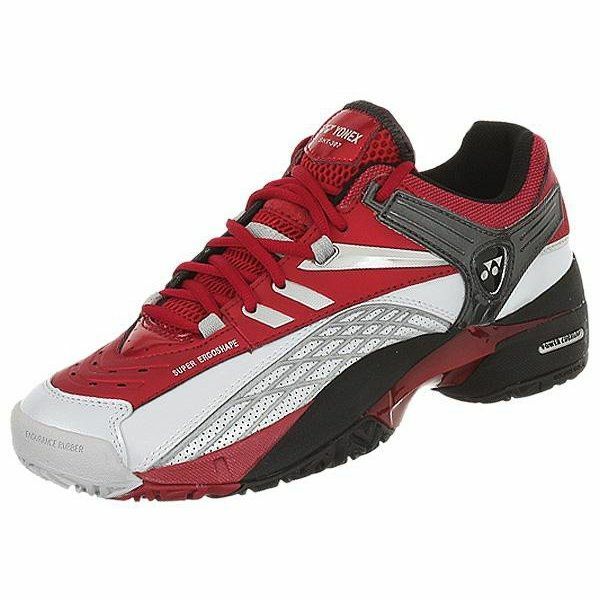 for submitting product review about Yonex Mens SHT307 Sport Shoes.